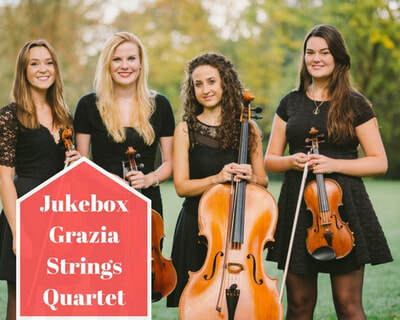 Add an extra touch of magic to your event with the amazing Jukebox Grazia Strings, one of the UK’s most in demand string ensembles. 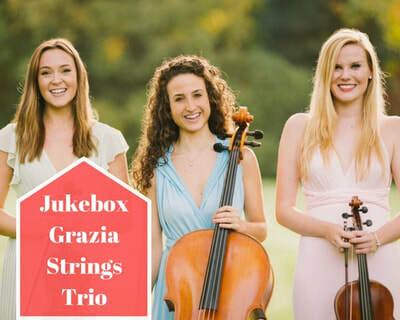 Available for hire throughout Manchester, Cheshire and the rest of UK as a string quartet, trio, duo or soloist for any special occasion including weddings, corporate events and private parties. 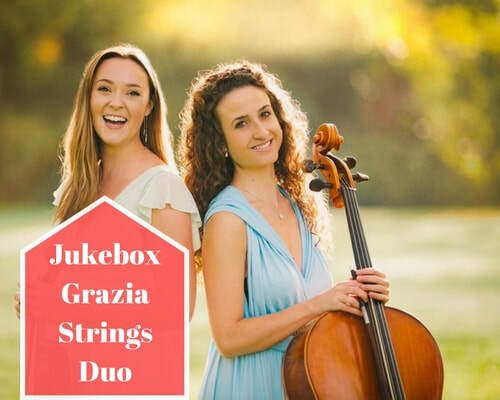 Jukebox Grazia Strings will provide you with the perfect musical experience to enhance your memorable occasion, with a large repertoire of music to choose from you are assured the music chosen will be perfectly tailored to your occasion. 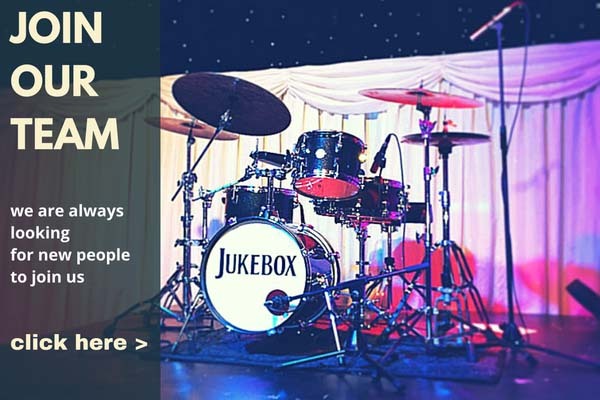 Our highly trained professional musicians studied at the world renowned Royal Northern College Of Music and will provide the perfect backdrop to any occasion, be it large or small.